It’s a common fact that if you don’t love yourself, you won’t be able to love anybody else. Every relationship is different and special in its own way. Love should be nurtured all the time, and a foundation of a healthy relationship or marriage should be built on mutual trust, love, respect and most importantly, freedom. Your partner isn’t someone you only share your bed with. They should be a lover and a friend at the same time. This doesn’t mean you should act like one of the guys, but it means to be there when their soul needs you the most. 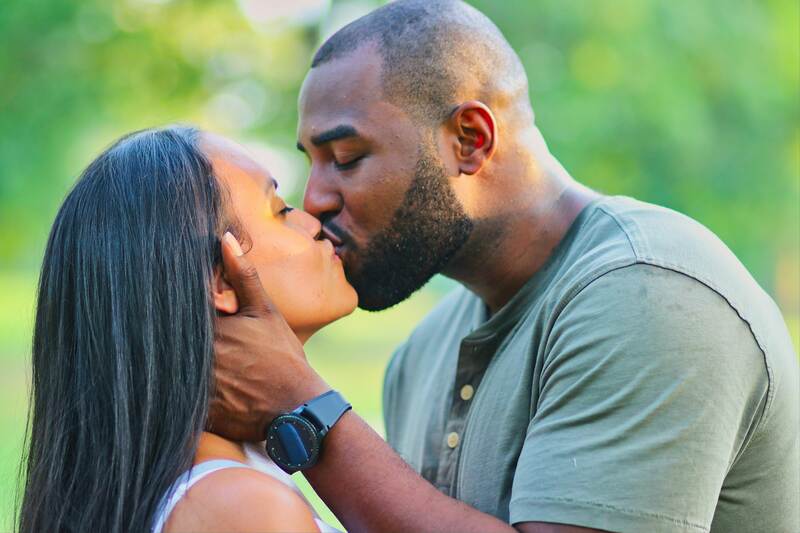 When it comes to showing affection to your significant other, both women and men show and react to it differently, and we have to accept that. Listed below are the rules of expressing feelings which you might be interested in. You just have to agree with the old saying. Plus, couples who eat together, stay together. If you are in a long-term relationship, then you probably know what foods and delights your partner is craving, since you’ve watched tons of cooking shows together. Instead of taking your partner out for a dinner, you could search for the best home delivery bakery shop, and surprise them with their favorite cake with a cute love message written on top. I’m sure this little act of kindness will put a smile on their face and it will give you extra credit for being edible. Even better, you should buy silicone molds in different shapes and sizes and make the best chocolate flavored truffles and place them in a luxurious box along with a champagne bottle of their preference. Including your children in showing affection to your significant other is priceless. Kids love to surprise their dads, and there are tons of unique Father’s Day Gifts ideas they could choose from. Dads usually like to keep them on their working desks, so they can always be reminded how awesome their kids are. Also, you could organize a mini trip to his all time favorite place, and do fun family stuff together. However, If you and your spouse are more stay at home types, then it would be nice to make a dinner and let your children help you cook and make desserts. His heart will melt to see how everyone made an effort to make his day special. Your partner is not your property and they will never be. They deserve the right to go out and spend some time with their friends and being overly-attached will get you nowhere. 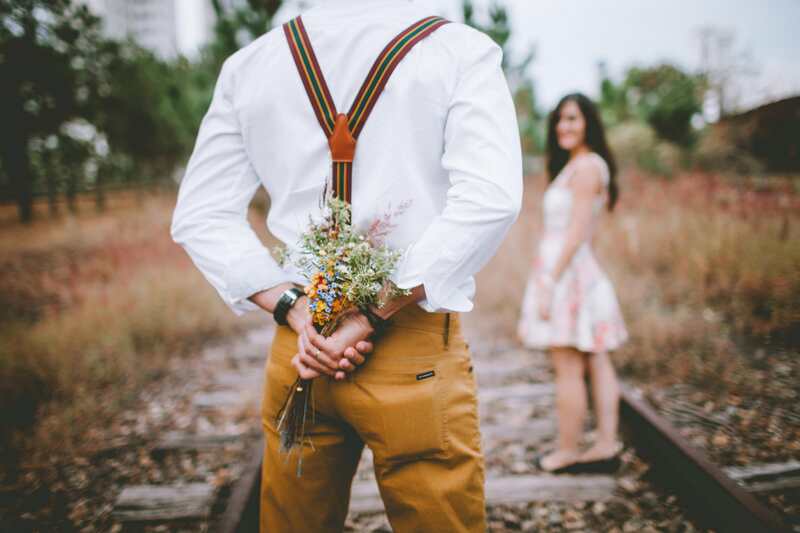 Instead of checking on your partner all the time, show them that they have earned your trust as this will imply that you are in a mature loving relationship, based on loyalty and trust. Intimacy isn’t just physical. It means you are safe enough to share your deepest fears, desires, weaknesses, strengths, and passions with the person you love. There’s nothing better than having a partner you can talk with about everything and do different stuff together. Showing that you care isn’t always about sending or receiving expensive gifts. The best gift you can give to another person is your time, attention and a shoulder to lean on. Men also have feelings and they need someone to rely on when times are hard. Show him you are a good listener and that you actually care to hear whether he had a bad day at work or whatever else burden him. This will show him that he can confide in you and that you can also share the ugly moments. Kiss and hug every chance you get, and don’t forget the cute goodnight texts, because they will never go out of style. Life can get hectic due to our busy schedules, and sometimes we can’t cope with stressful situations. It impacts both marriages and relationships. It wouldn’t be bad to reconsider some options to reduce your partner’s anxiety and turn their bad days into the good ones. Maybe it’s time for you to organize a romantic weekend getaway for just the two of you. If you have kids at home and they are not that needy, don’t hesitate to leave them with your parents or a babysitter, because you deserve some time for yourselves. I’m sure your partner would value your attempts to make him feel better and that you actually care about his problems, and not just about your own. I truly hope you realize you don’t need birthdays or special occasions to show affection. Love is the best feeling in the world and it should be celebrated and given every day.